Akin Sunrise sits on the traditional territory of the Wendat, the Haudenosaunee, the Métis, and most recently, the territory of the Mississaugas of the New Credit First Nation. We are grateful to have the opportunity to work on this land. 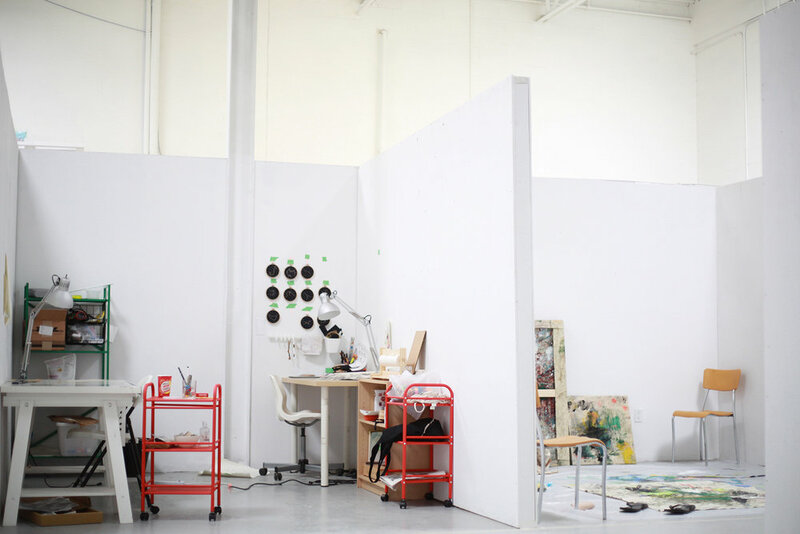 Our newest studios located at 100 Sunrise Ave in North York, Akin Sunrise has 11 studios ranging from 58 square feet to 196 square feet as well as a private office that is 165 square feet. We are located on the main floor of the building. Akin Projects would like to thank G&N Developments Inc. for their special collaboration on this space. Janet Hinkle is the Akin Sunrise studio manager. She is a small batch ceramicist and has had a studio with Akin since 2015. You can view her work at www.hinklevillehandmade.com and contact her by emailing janet@akincollective.com Please note that all Akin Staff are also practicing artists, as a result we may not be able to get back to your inquiry immediately. There is step free access to the main entrance located at the side of the building parallel to the parking lot. The first door on the right hand side, once in the main entrance, is access to the studio. The studio entrance requires a key and there is no button to open the door, so someone may require assistance. There are narrow aisles and sharp turns to get into the gender-neutral washroom within the space. There are no grab bars in the bathroom and the toilet is not raised. There is a small lip on the floor upon entering the bathroom. Akin does have access to a wheelchair accessible gender-neutral washroom in the hall across from the Akin studio within the building. The space is not ideal for people with sensory processing issues, due to the white noise in the building. Take the Bloor-Danforth Subway Line to Coxwell Station. Proceed to city bus 70A or 70B. Exit bus at Sunrise Ave, it is a 400 meter walk to 100 Sunrise Avenue. Akin Sunrise is easily accesible from the Don Valley Parkway. There is onsite parking. Akin Sunrise has a large open space available for Akin members as well as members of the public to rent by the hour, day, or week for programming purposes. 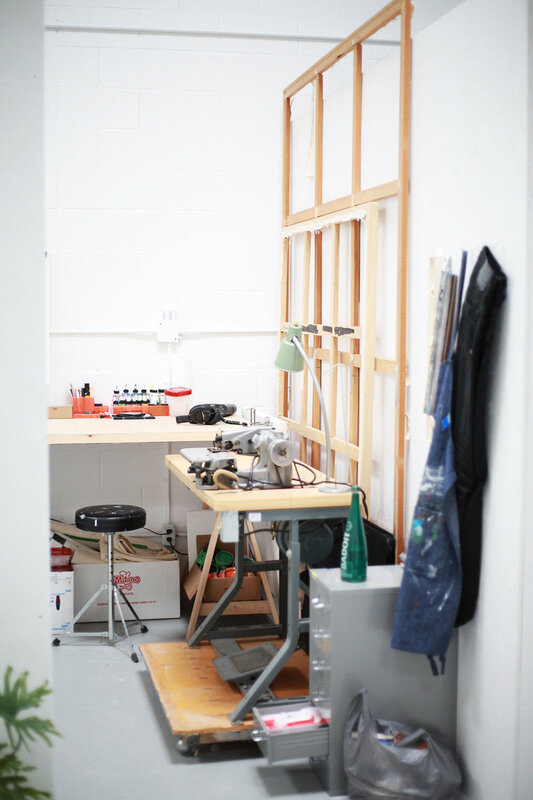 The space is bright and open, with the potential to host a variety of events and programming including meetings, workshops, exhibitions, rehearsals, photo shoots, film screenings and more. For more information or to book the space click here or email janet@akincollective.com.